Woodpecker is a family-run business with a heritage in the timber industry that goes back three generations. Their company was founded in 1975 by Bruce Ker – a skilled craftsman who loved teaching people how to work with wood. His son Nelson carried on the tradition, focusing the business on woodworking machinery. In 2003, Nelson Ker took that huge reserve of woodworking and mechanical experience, & applied it to manufacturing high quality flooring. Understanding the different tree species, honing the grading process, & using centuries old techniques to expertly finish every floor – these are all skills our company has worked hard to perfect over the years. Looking after the environment is important to them, so they only use wood with FSC® (Forest Stewardship Council) or PEFC (Program for the Endorsement of Forests) certification. 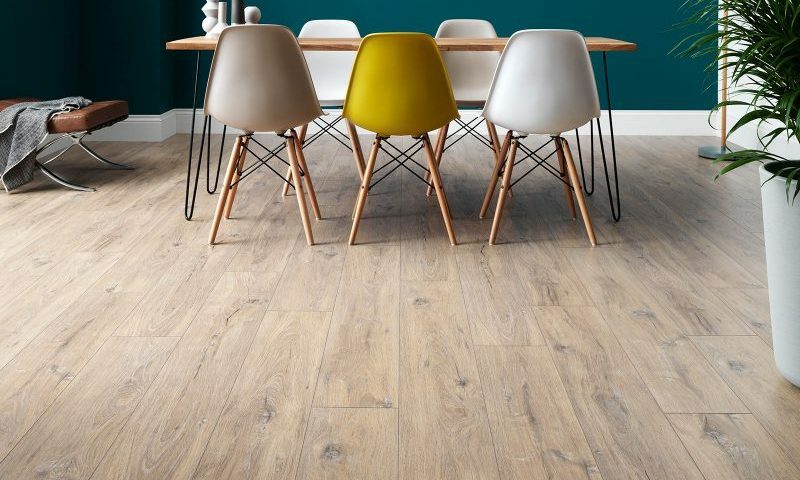 By choosing their timber responsibly, Woodpecker flooring isn’t just beautiful – they can guarantee that it’s ethically sourced. Selecting, stacking, drying, kilning, cutting and finishing – at every stage of the Woodpecker process they aim to produce the toughest flooring, which they back up with a 25-year warranty. The result is flooring that will bring a warm and radiant atmosphere your home now, & for many years to come. Need help deciding on your flooring options? Visit one of our stores today! We have HUGE flooring studios with specially trained staff who will help you create your ideal floor for any room of your home. Call us today on 01284 752804 (Bury St Edmunds) or 01473 253164 (Ipswich).